Start your new year with a better understanding of California and federal employment laws for 2019. 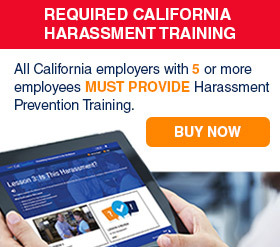 This annual webinar explains how recent California and federal laws, regulations and court cases apply to your workforce. Learn how new rules affect your day-to-day operations and policies. 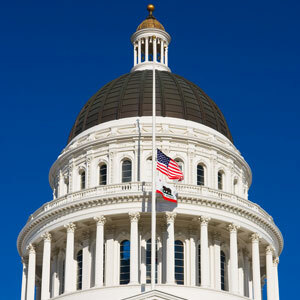 CalChamber’s legislative presence at the State Capitol means you can trust us for accurate information and explanation of employment laws. A recorded webinar is good for as long as the content is valid and there are no legal changes to it. If the content changes, the webinar will no longer be available for viewing. Compatible with both Mac and Windows systems. Most smartphones are supported. This course is approved for 1.5 California recertification credits toward PHR, SPHR, GPHR, APHR and PHR/CA through the HR Certification Institute (HRCI).